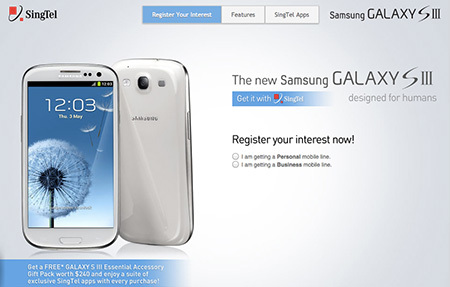 The Samsung Galaxy Note 10.1 is targeting quite a different segment of the tablet market than the Apple iPad. It has a stylus called the S-Pen. With the S-Pen, you can do a lot of useful and creative stuff. You can edit photos more accurately, draw like an artist and much more. If you are one of the many million frustrated Singtel users, you would have encountered this warning message when using Firefox, Safari and IE. Chrome does not display the warning message. 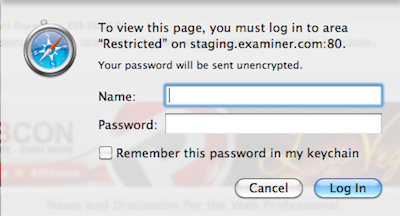 To view this page, you must log in to area “Restricted” on staging.examiner.com:80. 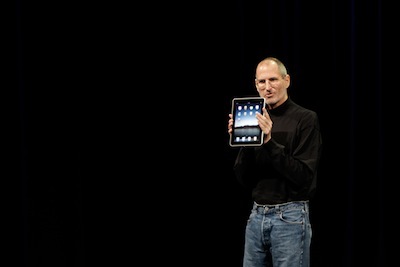 It was mentioned before but rejected by the late Steve Jobs as “tweeners” – too big to compete with a smartphone and too small to compete with the iPad. But, since his passing, Amazon’s Kindle Fire has proven him wrong. And about 2 weeks ago, Google has a very successful launch of the Nexus 7. 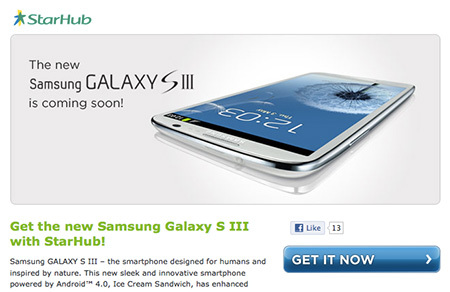 If you’ve been waiting for the Samsung Galaxy S3, you can now pre-order it in Singapore. 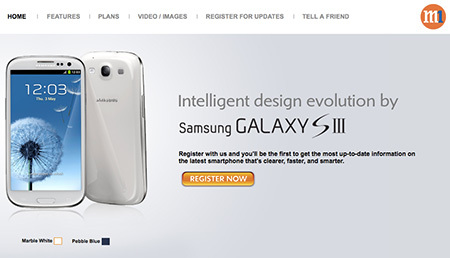 The Galaxy S3 pre-ordering in Singapore starts today and you can register your interest with you favorite telcos: M1, Singtel or Starhub.